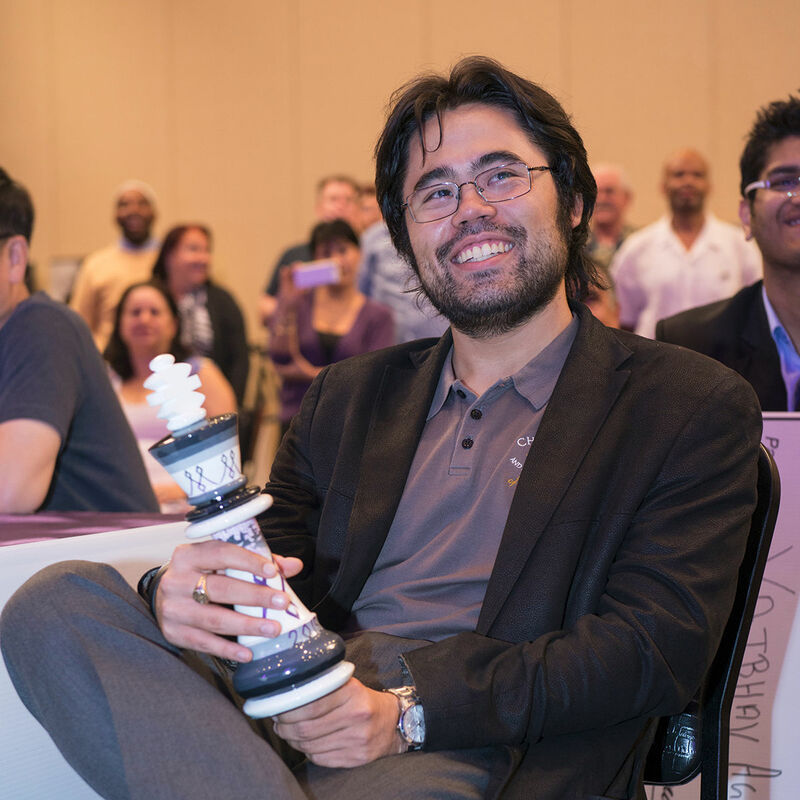 GM Hikaru Nakamura won $100,000 in Las Vegas on Monday, beating Vietnamese GM Le Quang Liem in the Final. Nakamura had to fight his way through a number of qualifying matches, having failed to qualify automatically for 'Millionaire Monday'. After seven rounds of 'normal' chess, three players on six points qualified for the Final. A further nine players on 5½ points had to fight for the fourth qualifying spot. 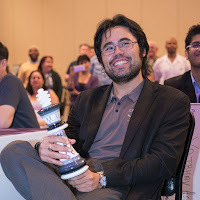 The two sections (one of four and one of five) were won by Nakamura and Wesley So, who then faced each other in best-of-three rapidplay games. Nakamura won this and progressed to the Final, where he joined the other GM qualifiers, Yu Yangyi (2721) from China, Le Quang Liem 2697 (Vietnam) and Aleksandr Lenderman 2615 (USA). At 2814, Nakamura was clearly the favourite, despite having had to play six rapidplay games between 6.30 and 11.30 the previous evening, in order to qualify. In the first semi-final on 'Millionaire Monday', Nakamura beat Yu Yanghi 2½-1½. Then in the two-game final he beat Le Quang Liem in the first game and easily drew the second.